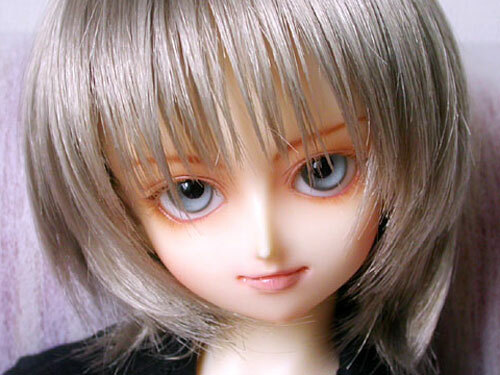 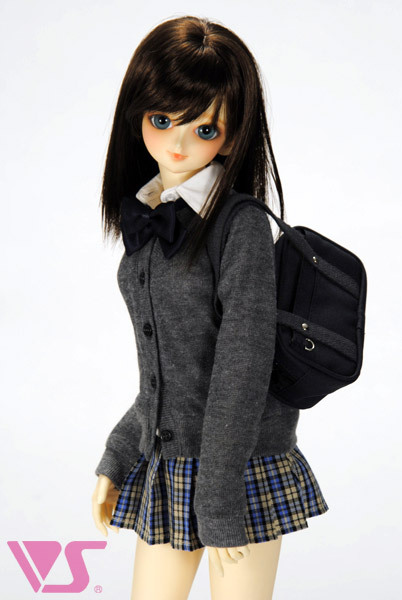 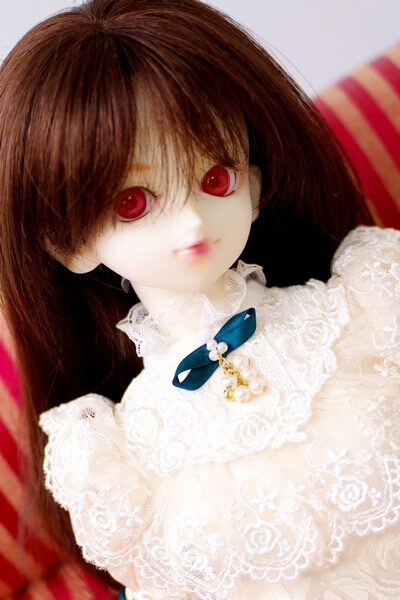 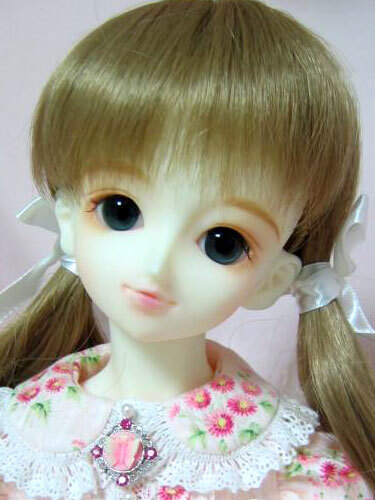 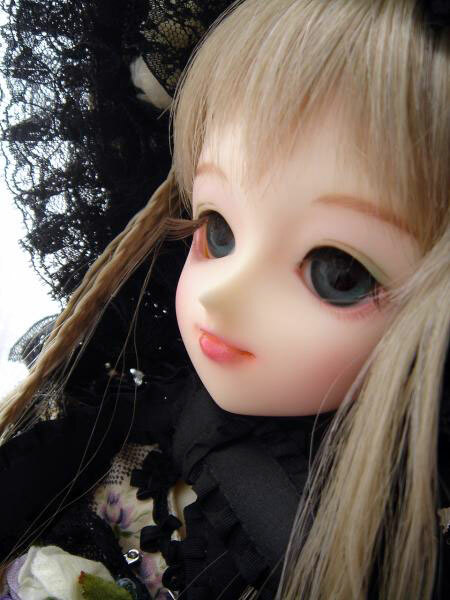 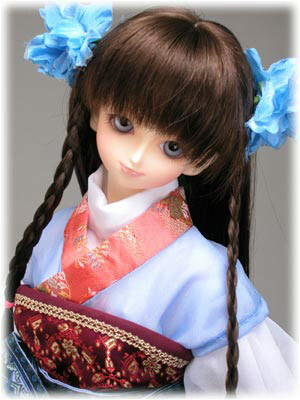 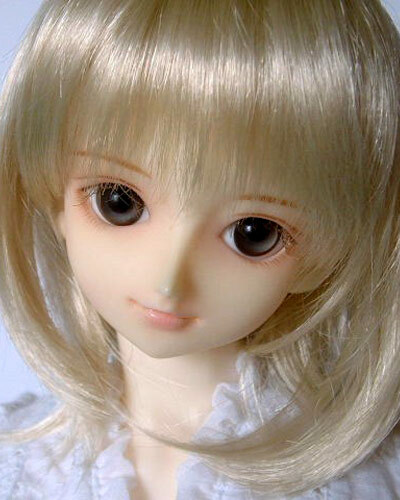 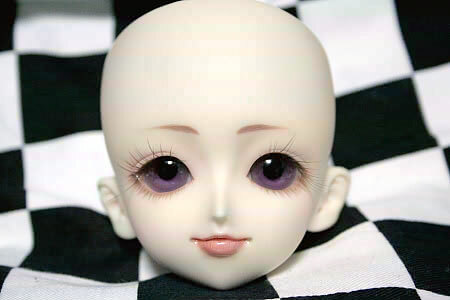 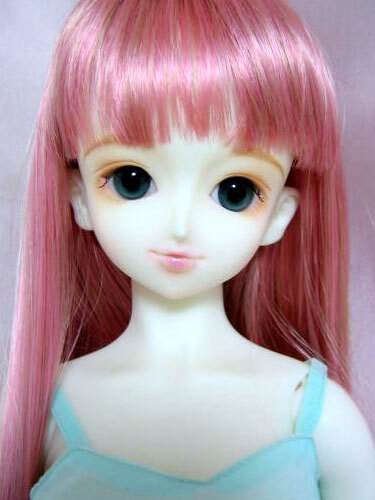 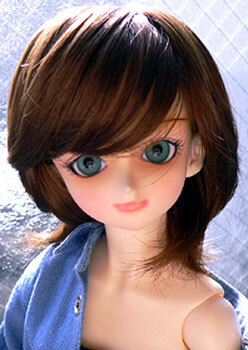 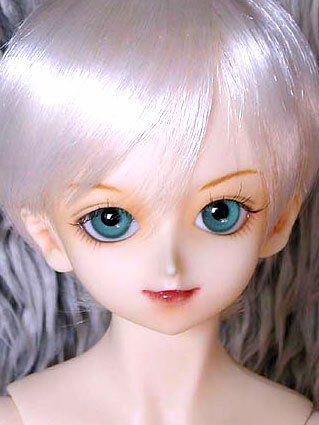 This is the same head mold as the standard release SD13 girl Mimi. 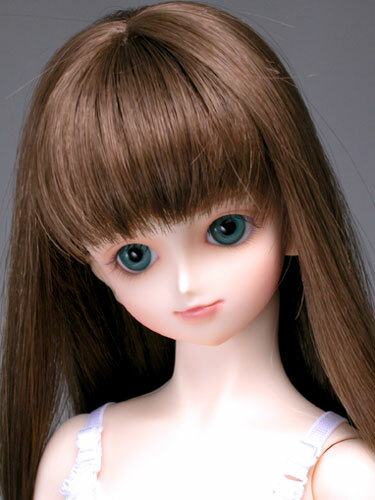 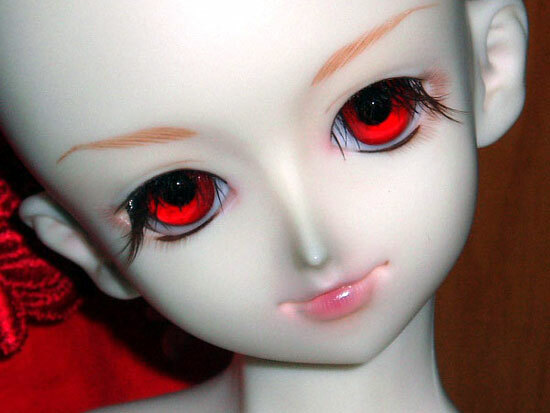 The default eye size is 18mm. 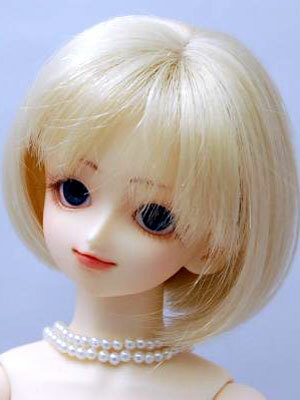 Please click on the individual thumbnails to see the pictures full-sized.